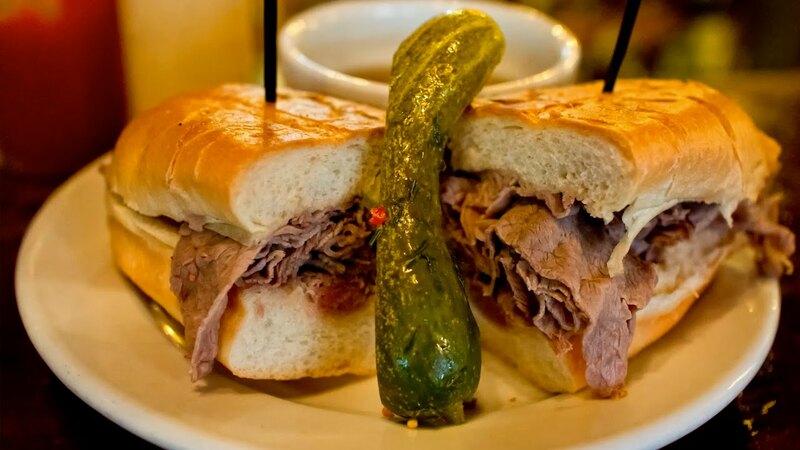 On Friday, Novemeber 7, 2017, Cole’s, one of the Los Angeles establishments that claim to have invented the "French Dip" will celebrate their 109th year in business with a special gala. For one night only, Chefs Neal Fraser of Redbird and Christian Page of Cassell’s Hamburgers will collaborate on an unforgettable menu you won’t want to miss. 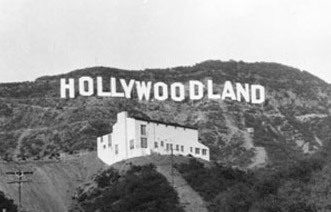 If you are lucky enought to attend, you will enjoy gourmet French dips, roasts of both lamb and salmon, a few classic American sides, and cocktails, and you'll finish it all off with pie. Come looking sharp (like you needed a reminder), because you can also enter the best-dressed contest, wherein the winner receives a complimentary dinner for two at Cole's, plus four cocktail tokens from the Varnish. Grab your seat in advance, whether you'll be taking part in the 6-6:30pm seating, or those from 7-7:30; 8-8:30; or 9-9:30. 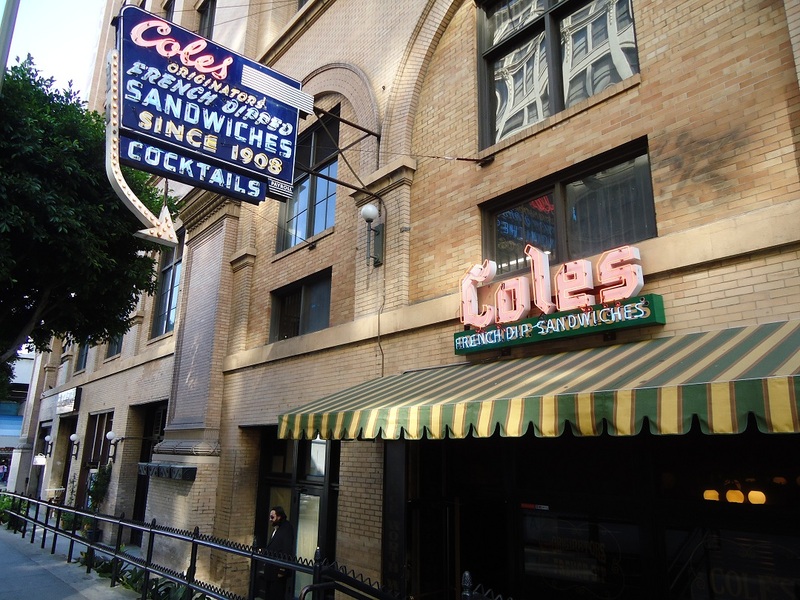 Cole’s, Originator of the French Dip Sandwich, opened in 1908 in the Pacific Electric building, once the nucleus of the Pacific Electric railway network. 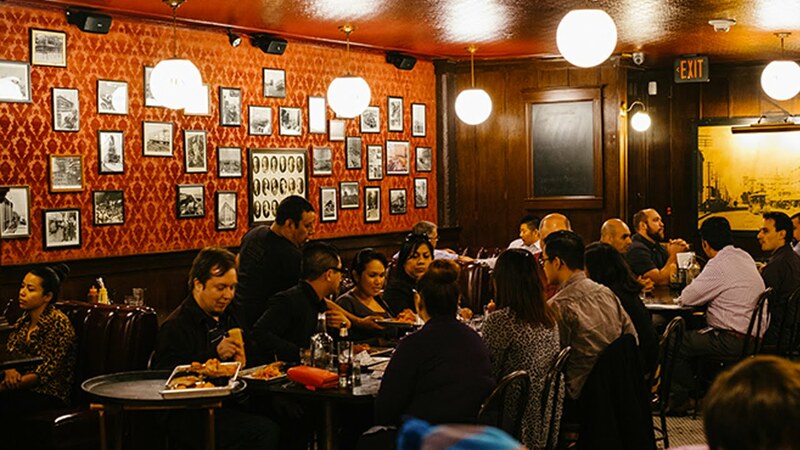 In 2007, 213 Hospitality purchased the establishment and Cole’s reopened in 2008 with great acclaim, receiving rave reviews in numerous publications such as LA Weekly by one of LA’s top critics Jonathan Gold and the ‘25 Best Bars in America’ by GQ Magazine. Evoking the spirit of an early 20th century saloon, the welcoming 40-foot Red Car Bar boasts original glass lighting, penny tile floors, and historic photos, preserved in the restoration of the cherished landmark. 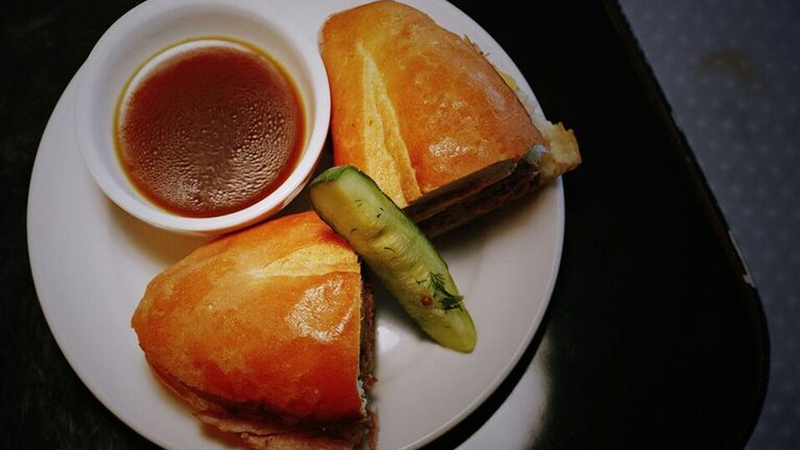 The Red Car Bar’s ample selection of premium spirits, drafts, and historic cocktails compliment the saloon’s classic French Dip sandwiches. Cole’s also opened a second location at the Los Angeles International Airport in late 2013.